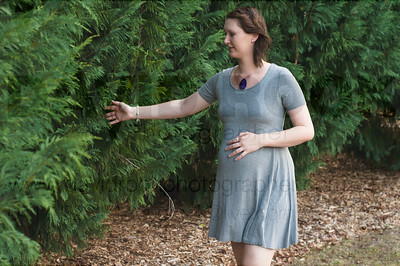 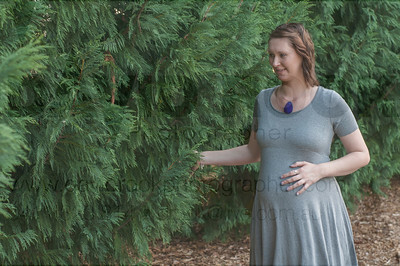 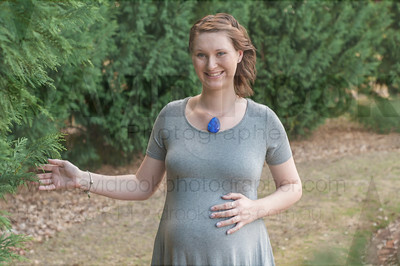 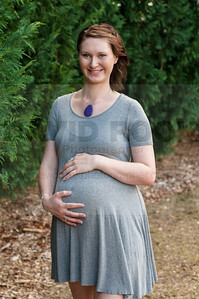 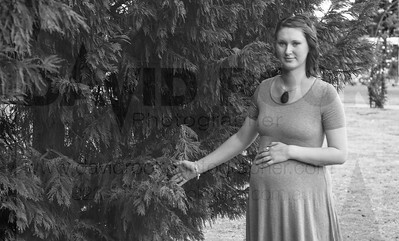 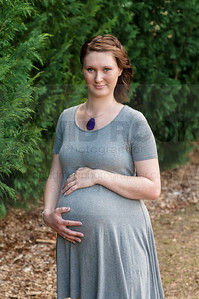 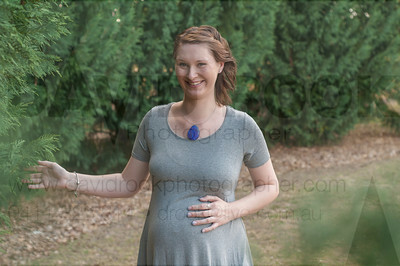 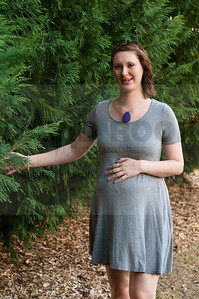 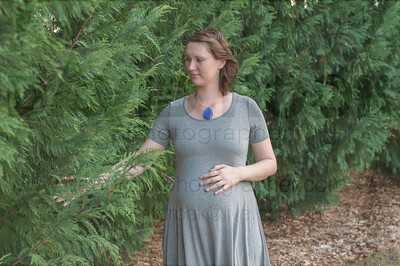 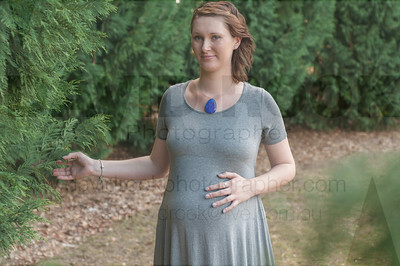 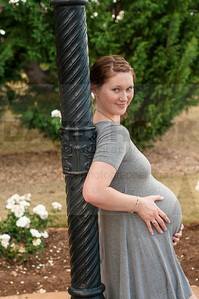 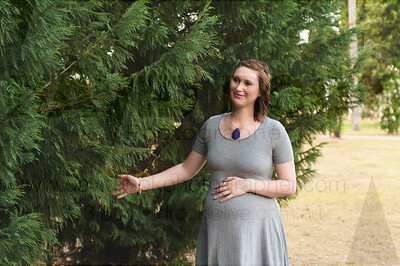 Hey, here is a before and after maternity shoot I did for Thea Doran. 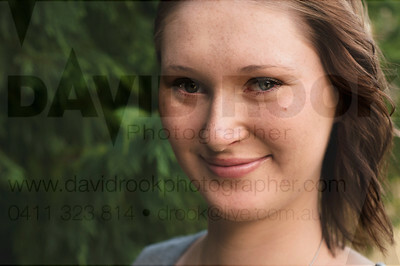 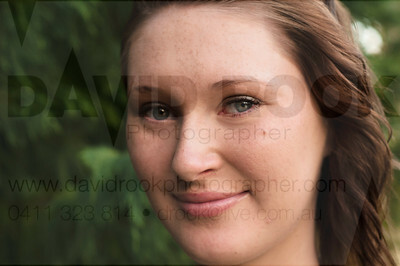 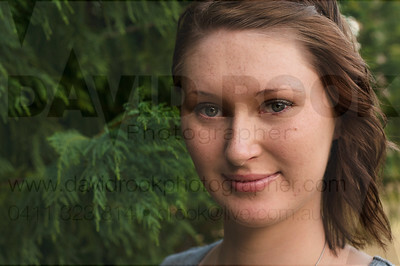 We did the session at Toowoomba Newton Park. 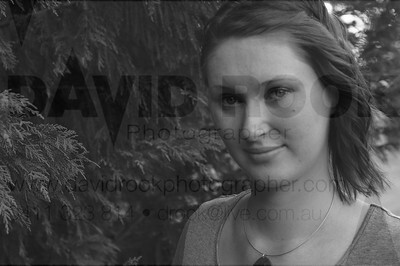 It was made special that we could share it with her mum Melissa Doran. 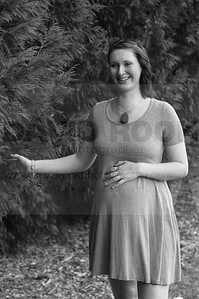 This is such a special time for mums and daughters because its experience most women experience and mums can provide the support and love they need because they have done it too.